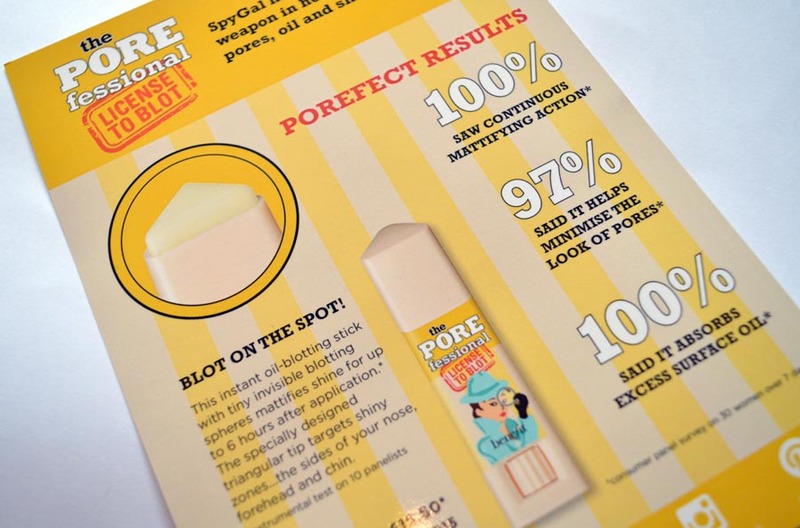 When Benefit reached out to me to ask if I’d review their newest addition to the POREfessional range I was overjoyed, but as someone who has been really enjoying the range I was more excited to get the product and let you all know about it and why this could be next, best product you add to your make-up collection. See my thoughts on the new POREfessional license to blot below. First Impressions: As a sufferer of oily skin around my T zone and prominent pores, I was so eager to give this POREfessional license to blot a go! I find the packaging of Benefit products a bit cringe if I’m honest however Benefits reputation as a brand is as you all know, simply excellent so I couldn’t wait to see how this new Instant Oil-Blotting Stick would help me on a day to day basis in keeping oil at bay and helping my makeup to last. Lets not judge a book by its cover. 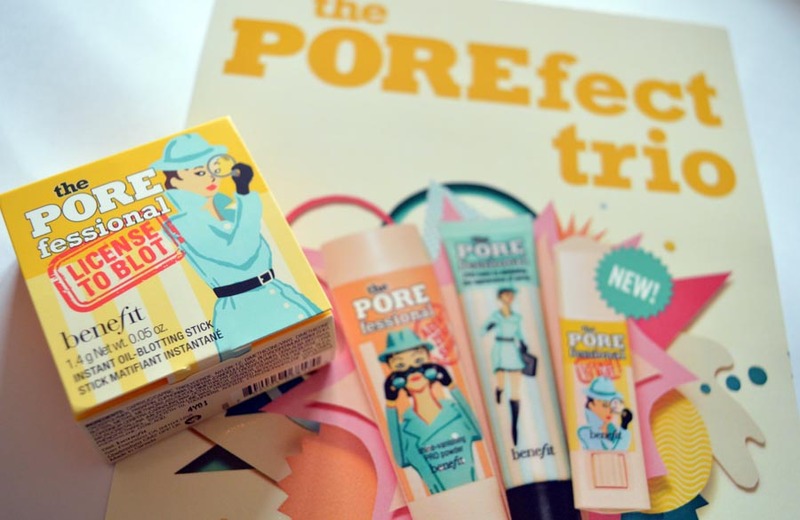 The other POREfessional products are a god send when it comes to helping pores look minimal as well as helping make up last much longer so I couldn’t wait to give the POREfessional license to blot a go and see if it’ll be worth the hype new Benefit products have. 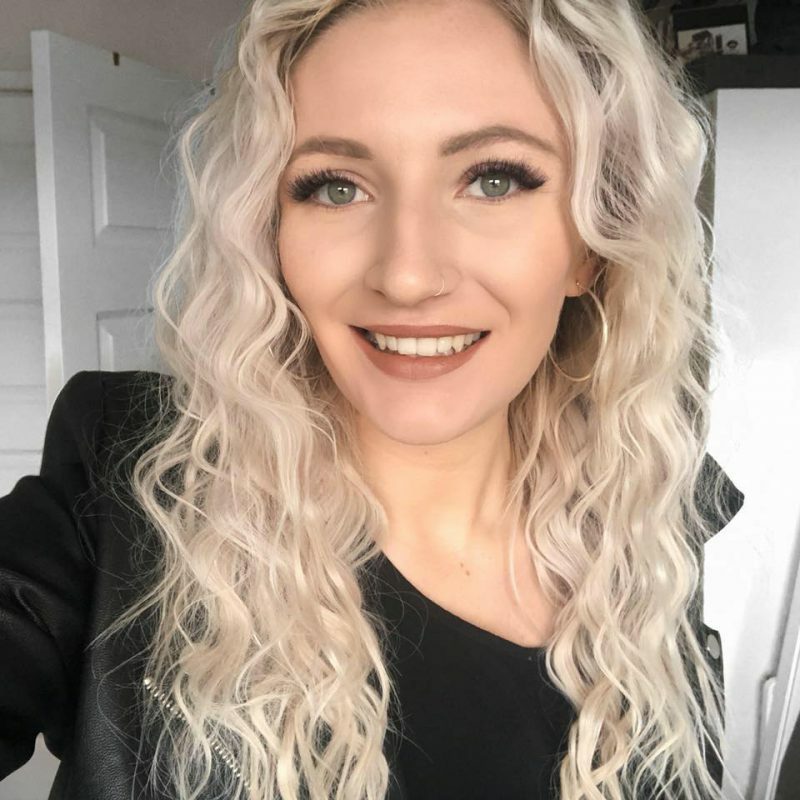 Using the Product: At first I was a little a little sceptical and decided to not use it for a few days and then realized just how much it really controlled the shine on my face, helping my make up last so much longer than without. I applied the POREfessional license to blot to my T zone whilst applying my make-up in the morning ready for work at 9am, working in a shop it can get quite hot which can mean my makeup doesn’t last very long at all. When I went to take off my make up at 11pm all of my makeup remained on with only a little fade around my T zone where before use it was a lot more evident. Impressed, Benefit. In terms of controlling shine I’d say it worked for about two hours and I had to reapply to re-matte my T zone. This was a little disappointing. However, the size of the product made it extremely portable (note, this is a sample size however the full sized product remains portable) which means you can keep it in your pocket or in your handbag for on-the-go re-application. 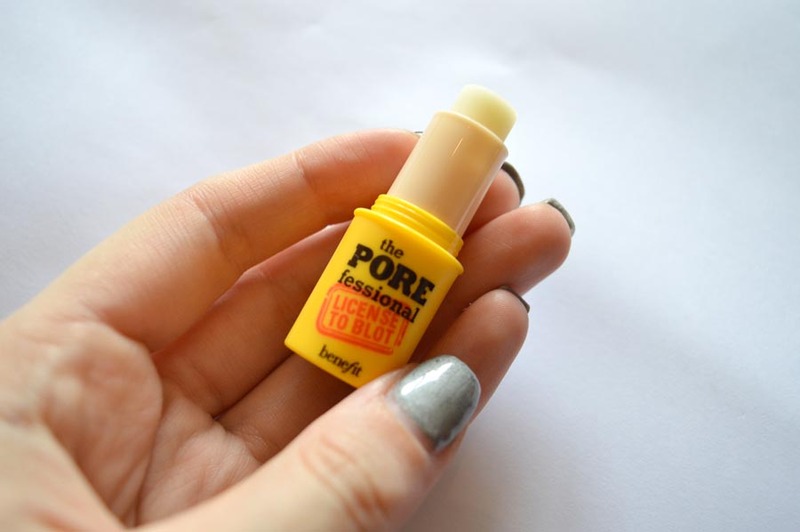 In terms of application itself, it states to apply the POREfessional license to blot over make-up however I found that getting make-up on the stick isn’t particularly hygienic so I have just put it on my finger to then apply which works very well! If you’re a lover of the other POREfessional products then this will help make your make-up routine complete. I’ve been using this instead of powder and it has been doing a better job of helping my face remain matte and oil-free. I have been really impressed by this. Will I buy Again? This is a difficult one as this will retail at £15.50 in line with the other products by Benefit and I’m unsure if it is really worth the price tag. If it controlled shine for the entire day, I’d be totally sold. However this is not to say it’ll last longer for you, everyone’s skin is different and will have different results. I loved how it helped my make-up to last much longer so if you work long days this is definitely a product for you! This is really great for the summer to keep make-up light without looking shiny/oily/sweaty but at £15.50 I might just wait until Beauty Bay sells it and hosts a discount as it’s something I’d love to repurchase but don’t think its worth the dent in my pocket. If you’re loving the look of the product it is now available to buy at House of Fraser and on the Benefit website. If you’ve given it a try be sure to let me know or if you just love the look of the product just comment below as I’d love to hear your opinions! Lip Products You Need For Summer!